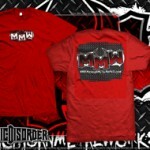 *NEW* MMW Shirt Design – Order Now! 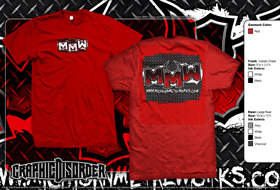 We are getting another shirt design by the fine people at Graphic Disorder. 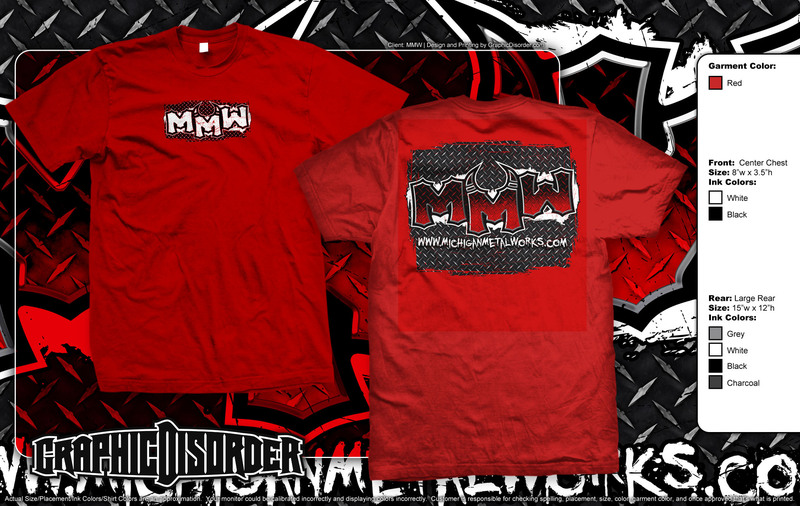 This design will be available to ship by Oct. 12 , so get your orders in now because they are going fast! !